Moments That Matter , Should Live Forever. Imagine losing the content you created. Terrifying, right? No worries, your amazing stories can now live forever. Get hooked to amazing content from around the globe with a visual and chronological home feed. Explore stories which are specially handpicked by our team to amplify your feed. It’s fun to compete with friends and family to see who is on the top with most points. A dedicated search for you to find and connect with amazing people around the world. Win points for your exclusive and authentic content, redeem them on the go. 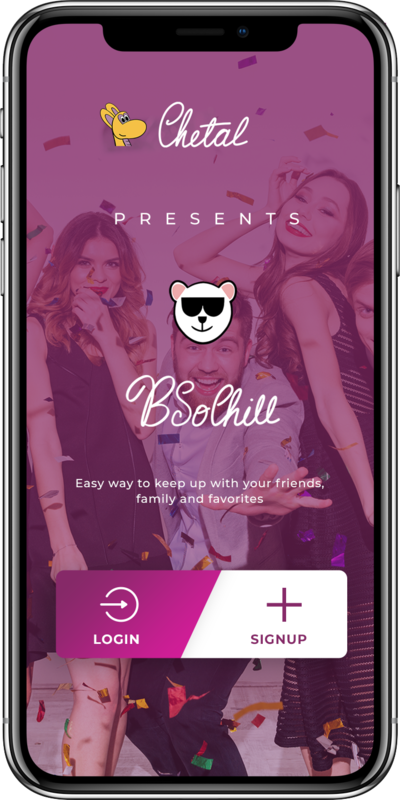 The Ultimate Story Platform- BSoChill is the world’s first app build exclusively for amazing people like you. Reach new people with each post and elevate your fan following. Here, you get rewards to BSoChill. Post, Share and steal the Spotlight. Dive into the biggest and coolest global community and steal the spotlight.  Subscribe to our newsletter and stay updated with latest news & events!